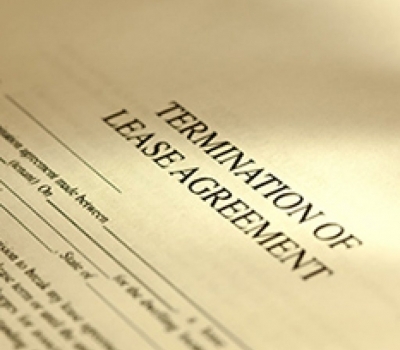 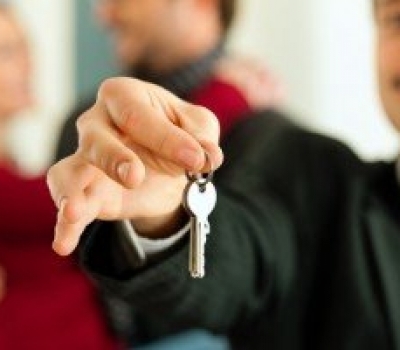 Does the New SCRA Lease Termination Law Apply to Landlords? 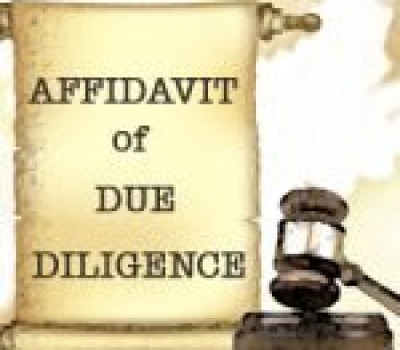 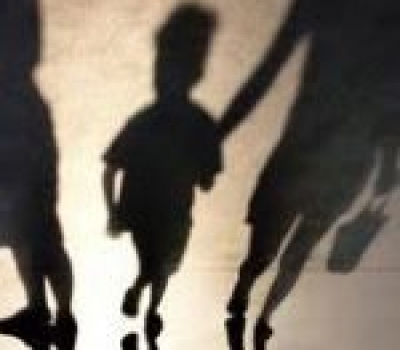 Why Do I Need an Affidavit of Due Diligence? 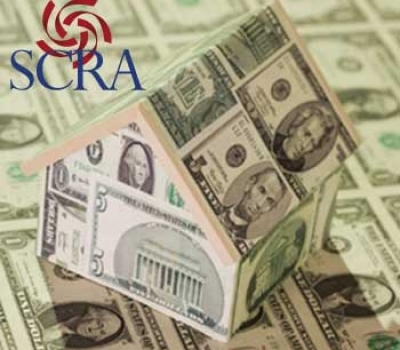 How Does the SCRA Affect Landlords? 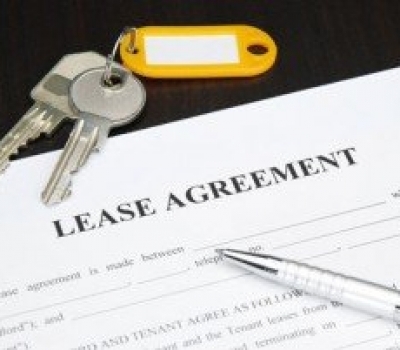 Can I Evict A Tenant With Active Military Status?